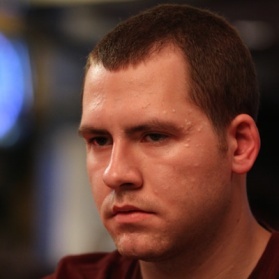 On December 23, Gus Hansen posted on Instagram a juicy high-stakes game at the Bobby's Room in Bellagio where he was at a table with Dan Jungleman Cates and Phil Ivey. He posted a short video clip of the poker table showing Cates and Ivey. He posted a second video where he revealed how much he lost and decided it's time to take a break. Posted on Tuesday, December 22, 2015 by "T". The most expensive tournament in World Poker Tour history will be played at the WPT National Philippines in January 2016. 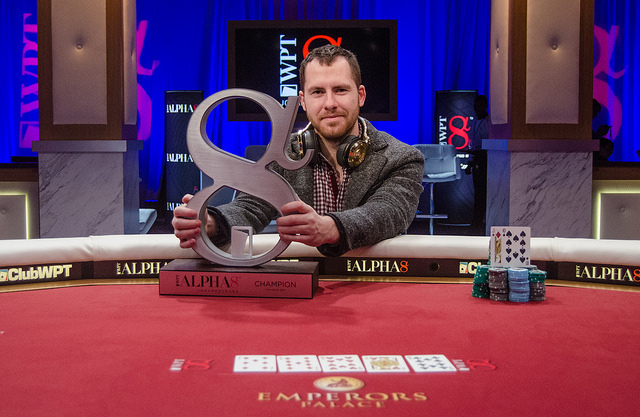 The tournament will have a buy-in of $200,000 and, according to WPT.com, some of the biggest names in poker have already confirmed that they will be taking part. 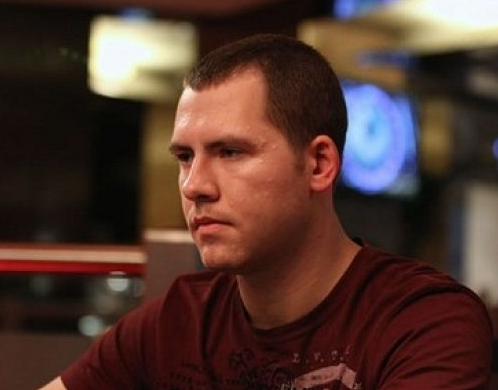 In July 2014, high-stakes poker profiles Daniel "jungleman12" Cates and Phil Ivey paid $1 million each to bailout Richard Yong and his son Wai Yong, who both stood accused of accepting illegal bets on 2014 FIFA World Cup. Richard Yong was later freed from all charges, and now Cates has received his $1,000,000 bail money back + an extra $63. Posted on Tuesday, January 27, 2015 by "T". 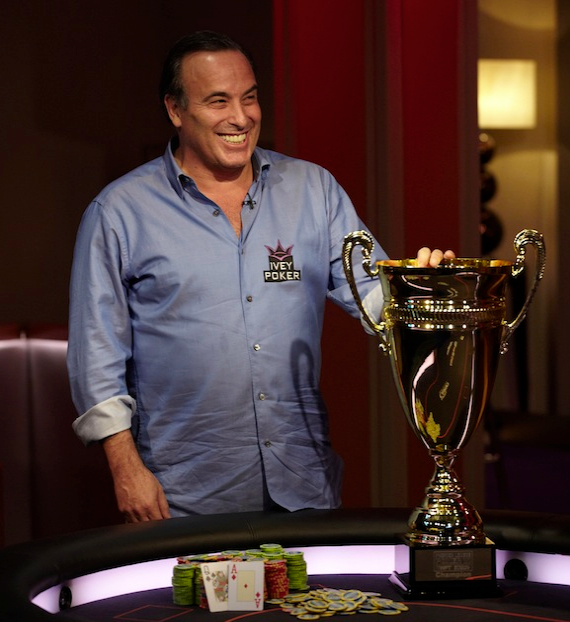 The second (of three) Day 1 flight drew a field of 173 players (10 less than Day 1a), and approximately 91 remained after seven 90-minute levels of poker. 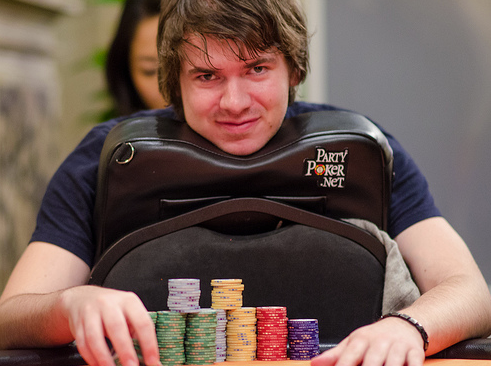 Ian Wassell finished the day at the top of the chip counts with 229,500. Posted on Thursday, March 28, 2013 by "T". The plan for Day 2 was to play six 90-minute levels of poker, but the tournament director had to stop the action earlier when only 36-players remained. 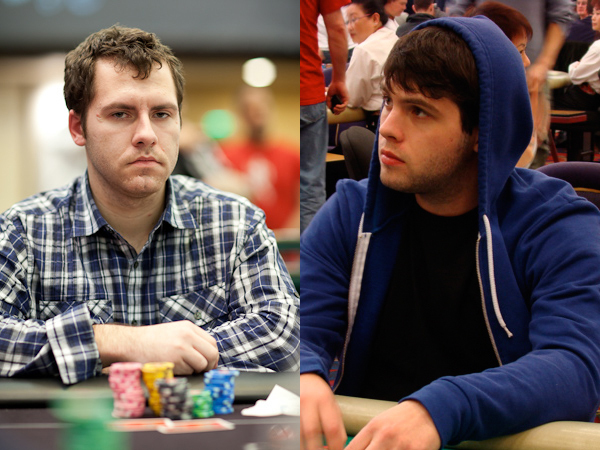 Ludovic Lacay (2012 EPT San Remo winner) finished day with the chip lead (351,400) and Mike Sexton (241,500) and Marvin Rettenmaier (187,700) also made it through the day with big stacks. Besides the players mentioned above, Kara Scott, Matt Salsberg, Giacomo Fundaro, Liv Boeree and Dan "Jungleman" Cates made it through Day 2. The average stack is 144,166 and there are many players with plenty of chips to gamble with, so it's very hard to predict what will happen during Day 3. One thing is certain, though: it will be a very entertaining day of poker with so many well known faces racing towards the final table - where a first prize of $180,097 is up for grabs! Posted on Monday, March 25, 2013 by "T". In case you didn't watch the live stream yesterday: It was a really thrilling final table of PartyPoker Premier League VI! 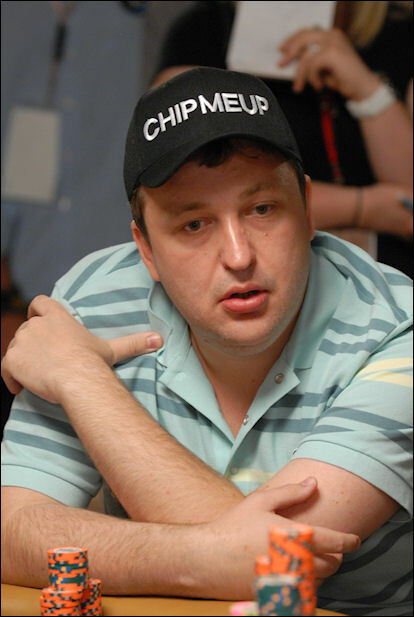 Over the course of the final table 6 of 8 players took turns at holding the lead, and it took almost 5 levels before the first player (Talal Shakerchi) was eliminated. Posted on Friday, March 22, 2013 by "T". Now all 4 heats of Group A are in the books. 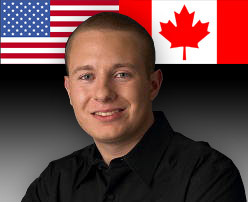 Daniel "Jungleman" Cates ended up winning the final heat for 16 points. 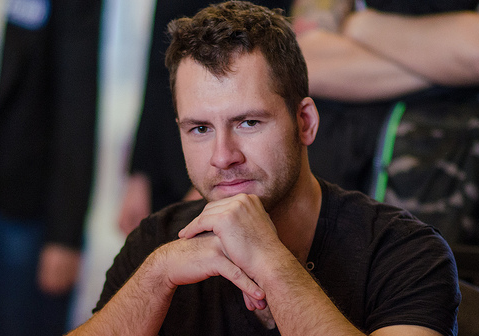 Jonathan Duhamel, who already had secured a final table spot before heat 4 kicked off, finished second for 11 points and Sam Trickett received 8 points for finishing in third place. Posted on Friday, November 02, 2012 by "T". It ended up being a very thrilling (and long) quarterfinal between Phil Galfond and Ben Tollerene for the last ticket to the semifinals. 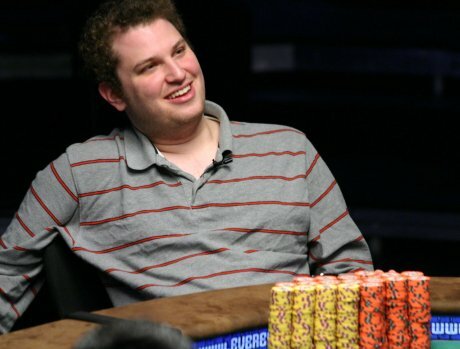 The two poker pros, who live in the same apartment building in Vancouver and know each other very well, battled it out for over 14-hours and 4,341 hands until a winner had been crowned: Phil Galfond. 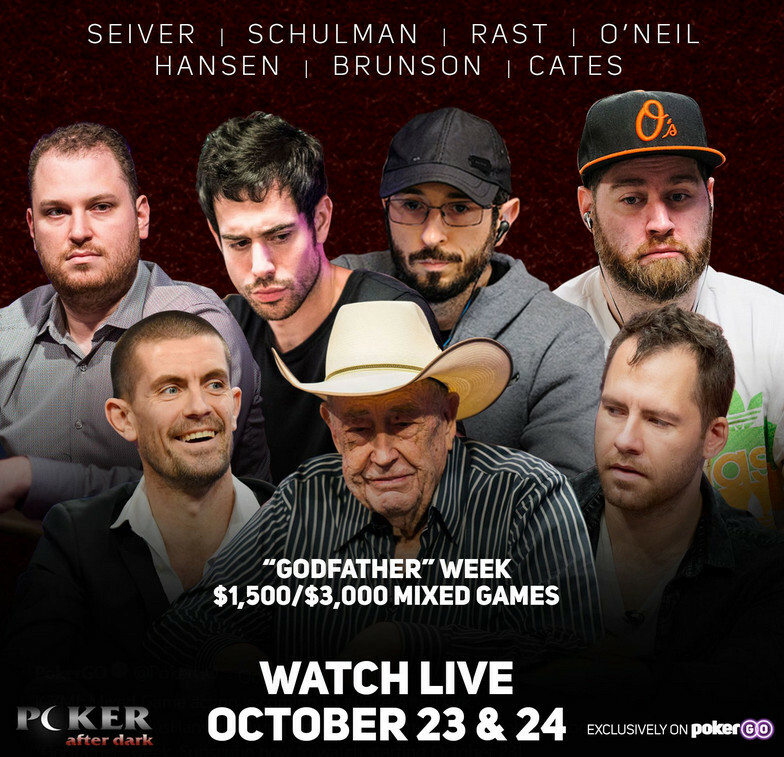 Galfond will now face Daniel "jungleman / w00ki3z" Cates on Saturday. It will be very interesting to see who wins that battle! 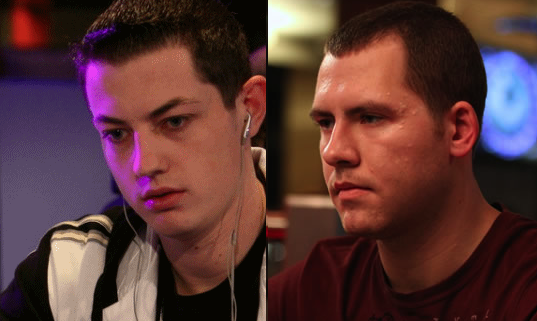 PokerStars All-Star Showdown: Haxton, Cates & Sulsky Advance To Semifinals! 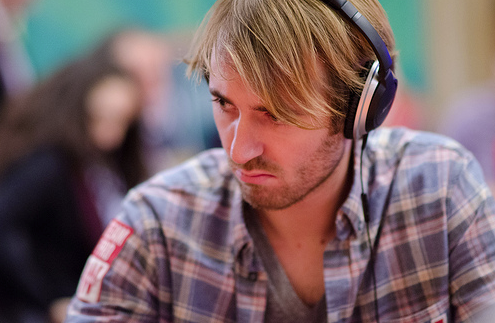 A total of 8 players entered PokerStars All-Star Showdown for $100,000 each. Three of four quarterfinals are now in the history books, and Ben Sulsky, Isaac Haxton and Daniel Cates are through to the semifinals. 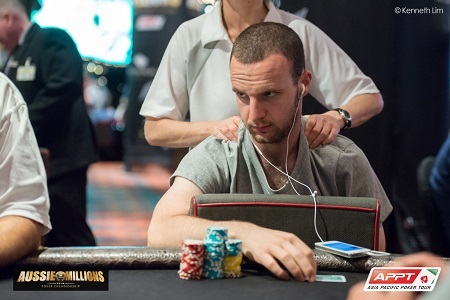 Sulsky won his match against Tobias Kuder pretty easy (6 hours), Daniel "jungleman /w00ki3z" Cates eliminated the Swede Alexander "Sussie Smith" Roumeliotis after 9,5 hours of play, and it took PokerStars' recently signed Online Pro Isaac Haxton about 17 hours and more than 3,800 hands to defeat Alex "Kanu7" Millar. 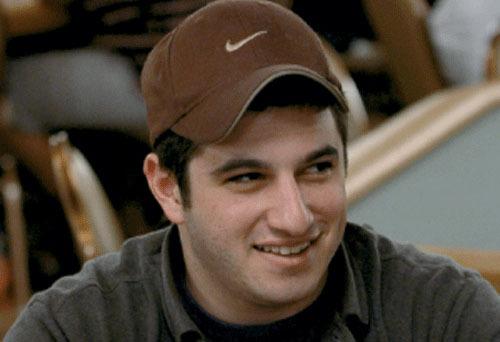 Tonight, Phil Galfond and Ben "Ben86" Tollerene will battle it out for the last seat in the semifinals. It will defiantly be a very tough and thrilling match. We will be back with an update tomorrow for the ones interested in how it went. Posted on Thursday, May 19, 2011 by "T". 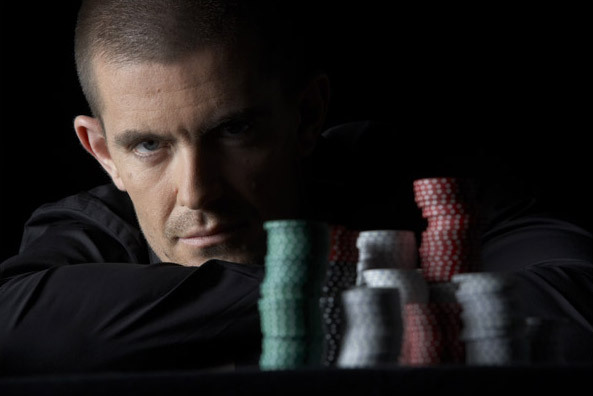 Professional poker players are known to gamble for lots of money, and it's not only poker and sports betting they love to bet on. 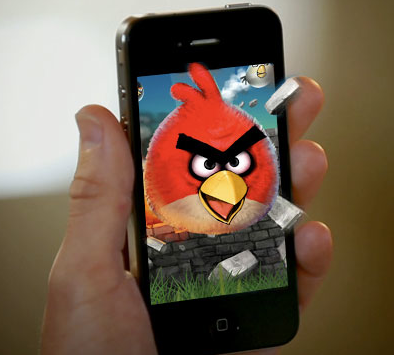 Daniel Cates, 2010's biggest winner online, recently said in an interview that he betted $25,000 to the odds 1/4 in a game of Angry Birds against his close friend Ashton Griffins. Even though a lot of money was at stake, the only rule was that the one who accumulated most points on the first map would take home the money. However, the prop bet could not be completed since Cates's iPhone broke down. "I lost because my iPhone stopped working during the game. 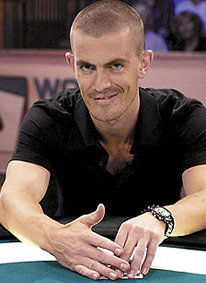 So I ended up losing all my points and was forced to pay Griffin some money to cancel the prop bet," said Cates in the interview. Posted on Tuesday, April 19, 2011 by "T". Even though the end of last week's high stakes games fell into the shadows of the news that F.B.I. closed down PokerStars, Full Tilt and Absolute Poker in the US, there were still some quite interesting high stake games running at Full Tilt Poker and PokerStars. 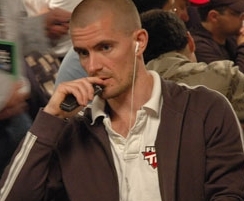 Gus Hansen, the Danish Full Tilt Pro, is one of the players we could thank that for! 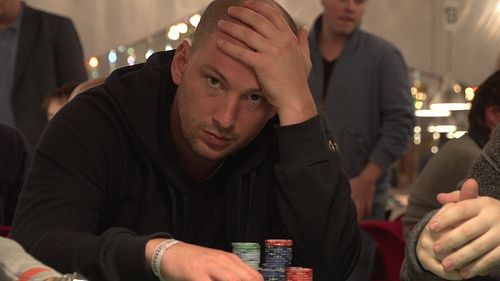 Even though it must have been a very stressful week for him as a part owner in Full Tilt Poker, he still managed to keep a cool head and play his very best game. 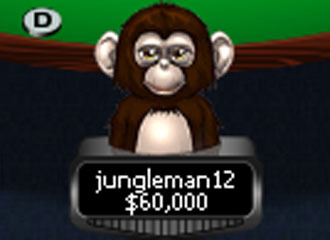 At the end of the week, Gus had won almost $1,4 million in just about 10,000 hands and was by far the biggest winner online. Posted on Friday, January 14, 2011 by "T". 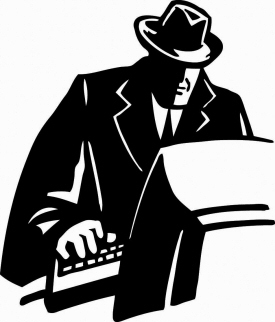 2 weeks have now passed on the new year and it looks like it might might be a very good year when it comes to high stakes games online - even though so many big names in the poker world have been busy playing different live tournaments such as PCA etc. Someone that has been running extremely good so far is Di "Urindanger" Dang. 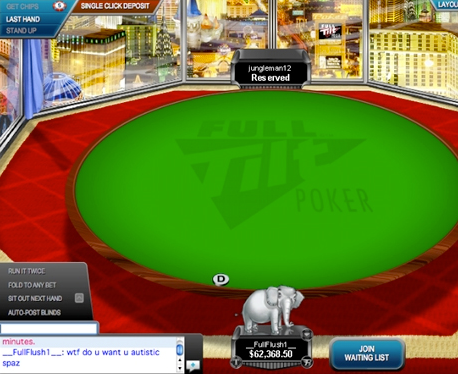 He has been playing lots of hands and it seems like he's waiting for new opponents 24/7 at Full Tilt Poker. 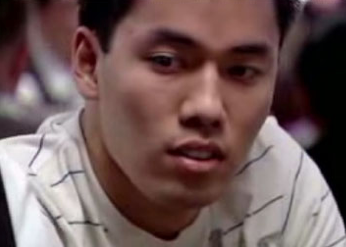 Dang has won almost $1.1 million dollars so far and it seems like the poker gods are siding with him in many of the bigger pots. Well, he's a great player and it's not only about luck!